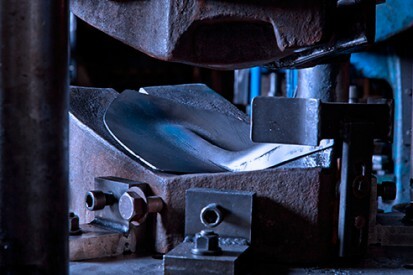 Richard Carter Ltd can manufacture bespoke tools and handles for a wide range of applications. We are able to alter and adjust all of our tools to suit the needs of specialised or difficult situations. If you have any specific requirements or cannot find the tool you are looking for, please contact us. If you have a specific job that requires a tool that is a little out of the ordinary, please contact us to talk through your requirments. We may be able to adapt the tools in house or offer advise on other tools we already make. Carters have been making tool handles for centuries. 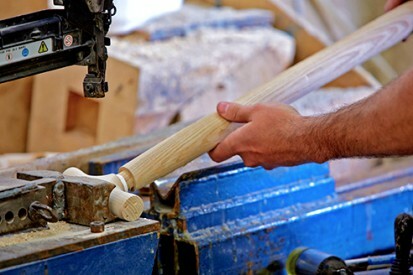 We can provide a contract turning facility to cater for bespoke wood tuning jobs. Please contact us to talk through your requirements.